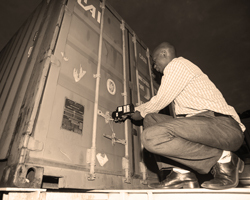 Through the Customs Union Protocol, trade within the EAC region has been enhanced significantly. 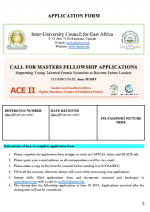 Additionally, EAC has been an attractive foreign direct investment hub. 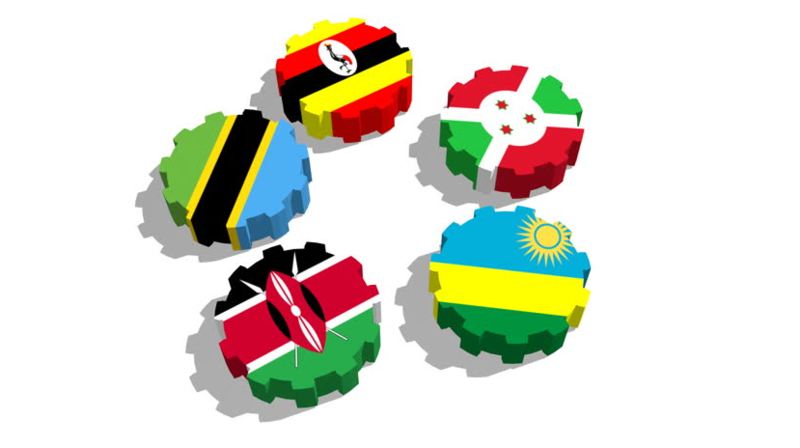 EAC guides the free movement of goods, people, labour, services and capital from one Partner State to another as well as the rights of establishment and residence without restrictions. The East African Monetary Union Protocol provides for the attainment of a single currency for daily transactions within the Common Market. 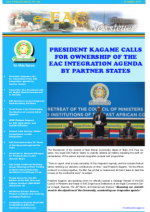 The EAC Partner States envisage coming together to form a super-state under a single political authority / government. 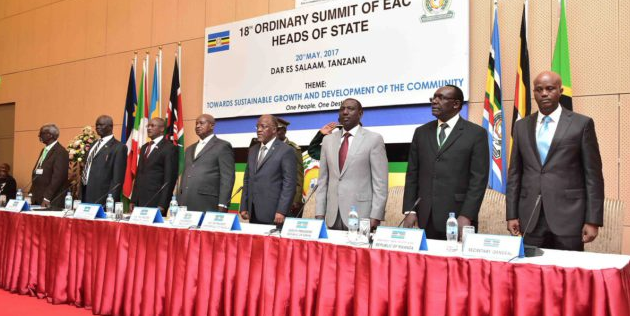 The East African Community (EAC) is a regional intergovernmental organisation of six (6) Partner States, comprising Burundi, Kenya, Rwanda, South Sudan, Tanzania and Uganda, with its headquarters in Arusha, Tanzania. The Community also has nine institutions, three of which became operational in July 2015. Railway lines across Kenya, Uganda and Tanganyika open up the region for colonial development under the management of the East African Railways Cooperation. 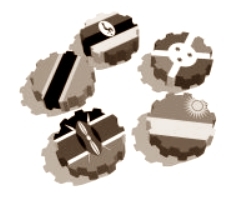 Customs for goods destined for Uganda are collected at Mombasa port, and a full Customs Union comprising Kenya, Uganda and, later, Tanganyika is established in 1917. 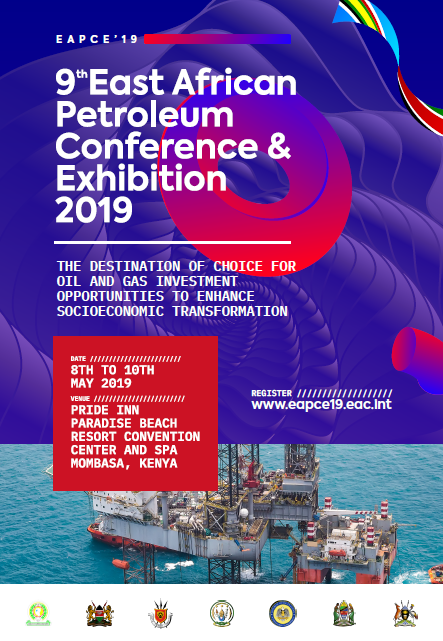 The East African Currency Board, the Postal Union, the Court of Appeal for Eastern Africa, the East African Governors’ Conference, the East African Income Tax Board and the Joint Economic Council are established. The East African Airways Corporation is incorporated. 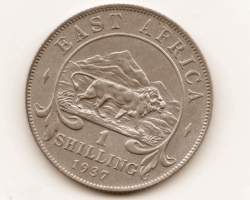 It covered not only the East African region, but operated across Africa, connecting also to Europe and India. 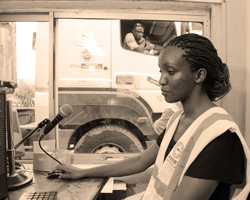 The East African High Commission (EACH) is the coordinating body to deal with a customs union, a common external tariff, currency and post- age; and also with common services in transport and communications, research and education. 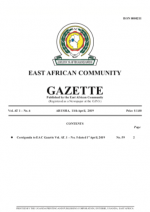 Following independence, the East African High Commission is replaced by the East African Common Services Organisation (EACSO), which many observers thought would lead to a political federation between the three territories. 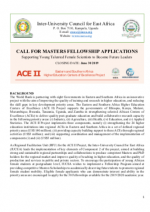 However, the new organisation suffered from a lack of joint planning and fiscal policy, separate political policies and Kenya’s dominant economic position. 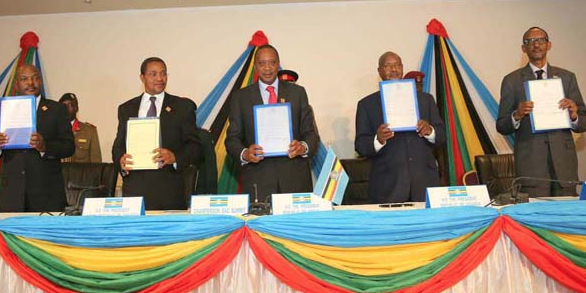 Signing of the ‘Treaty for East African Cooperation’ among Kenya, Uganda and Tanzania. 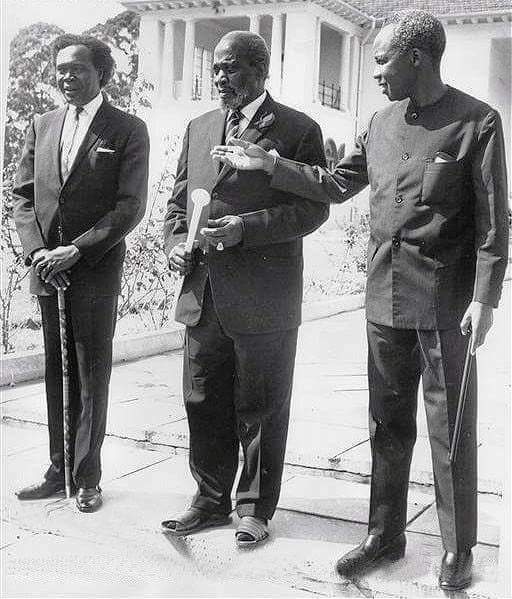 Dissolution of the first East African Community. 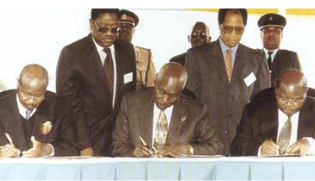 The Treaty for the Establishment of the East African Community was signed by the three Presidents of the Republic of Kenya, Republic of Uganda and the United Republic of Tanzania on 30th November, 1999. 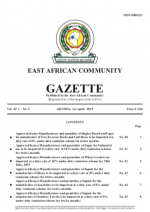 30th November is recognized as EAC Day across the region. 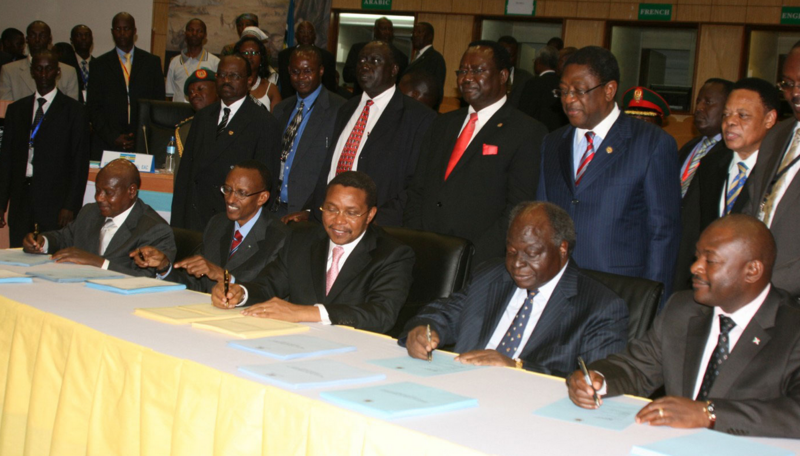 The Protocol for the establishment of the EAC Customs Union was signed on 1st July, 2005. 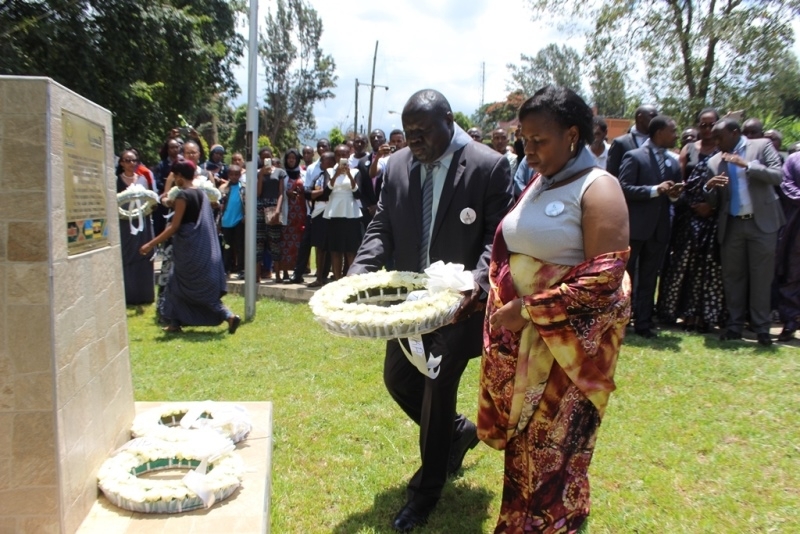 The Republic of Rwanda and the Republic of Burundi were admitted and became full members of EAC on 1st July, 2007. 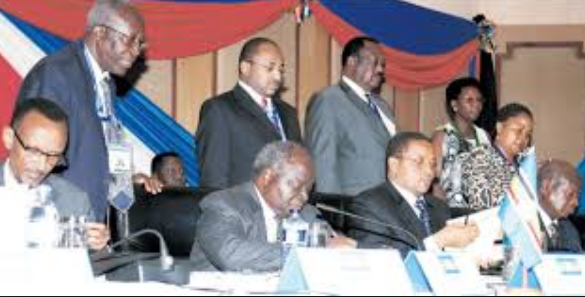 The EAC Common Market Protocol entered into force on 1st July, 2010, an expansion of the bloc’s existing Customs Union. 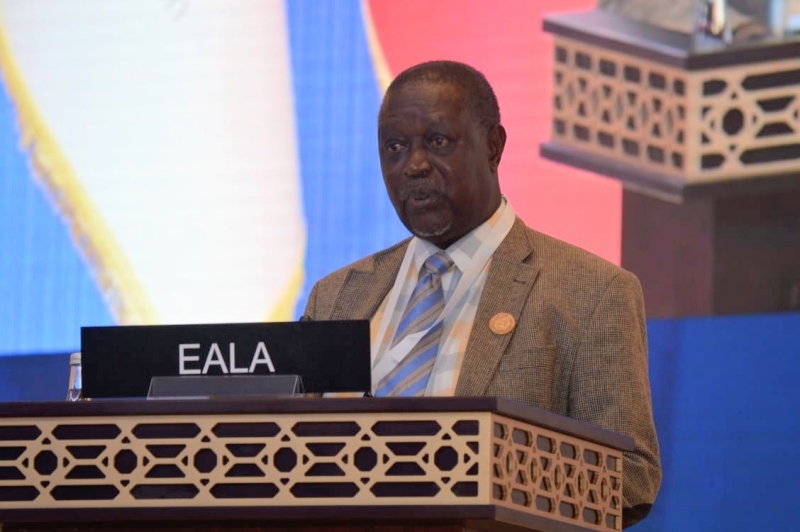 The East African Monetary Union (EAMU) is the third milestone of the EAC integration process. The EAMU Protocol was signed on 30th November, 2013 and set the groundwork for a monetary union within 10 years while allowing the EAC Partner States to progressively converge their currencies into a single currency in the Community. 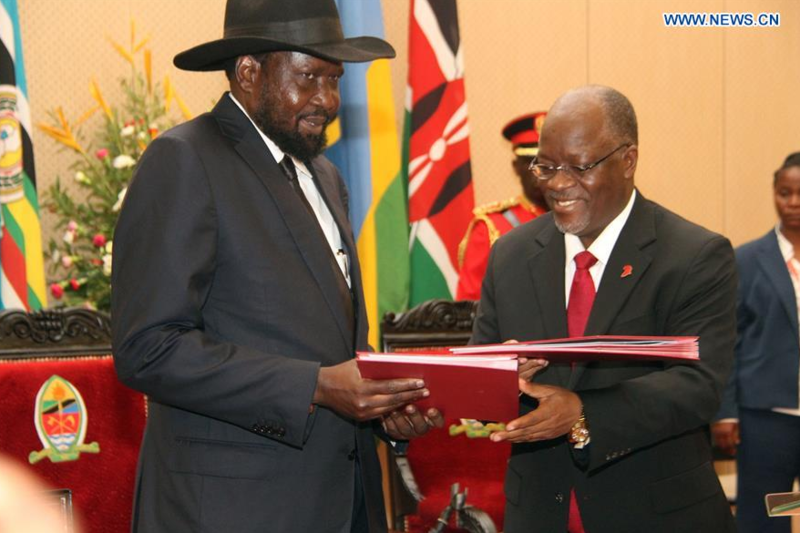 The Republic of South Sudan was admitted and became a full member of EAC on 5th September, 2016.